Instant Pot Hard Boiled Eggs are the best way to cook eggs! They come out perfect every time, are easy to peel, and you can make as many or few as you want – without having to watch the pot. 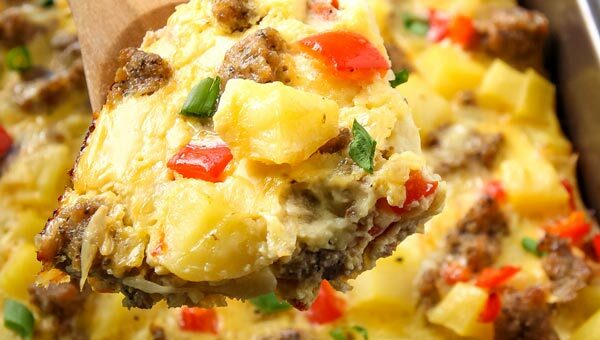 Whether you are using eggs as part of your weekly meal prep, absolutely love deviled eggs and bring them as appetizer to every party, or maybe it is close to Easter and you want to color a batch of eggs with your kids. Instant Pot eggs are definitely the way to go! You can make anywhere from 1 to 12 without having to watch a pot or fearing that half of them will end up cracked. I make homemade yogurt in it on a bi-weekly basis. My daughter loves yogurt and I love that I can serve it to her in it’s most natural form without thickeners or excessive sweeteners. Cooking beans has never been easier! I said goodbye to cans and in a pinch I will even cook dry beans without presoaking. The Instant Pot still gets them perfectly soft. And yes, even chili with dry beans gets done in under 1 hour. 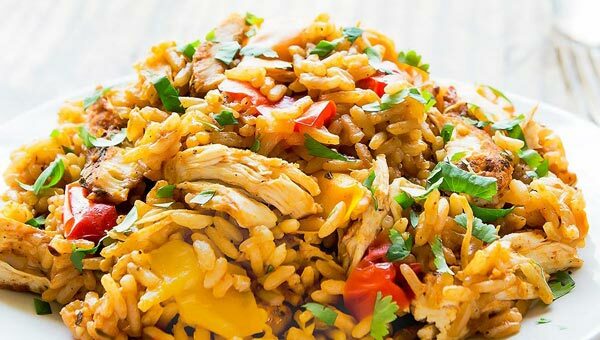 When I didn’t plan for dinner, thanks to the Instant Pot I can serve a quick and easy one pot meal in less than half an hour – even with frozen chicken! 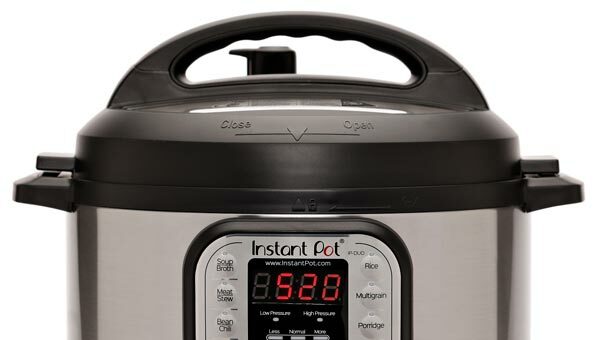 If you don’t own an Instant Pot yet, click HERE to check out all the details. Amazon usually has the best prices on them. These are essentially steamed hard boiled eggs. 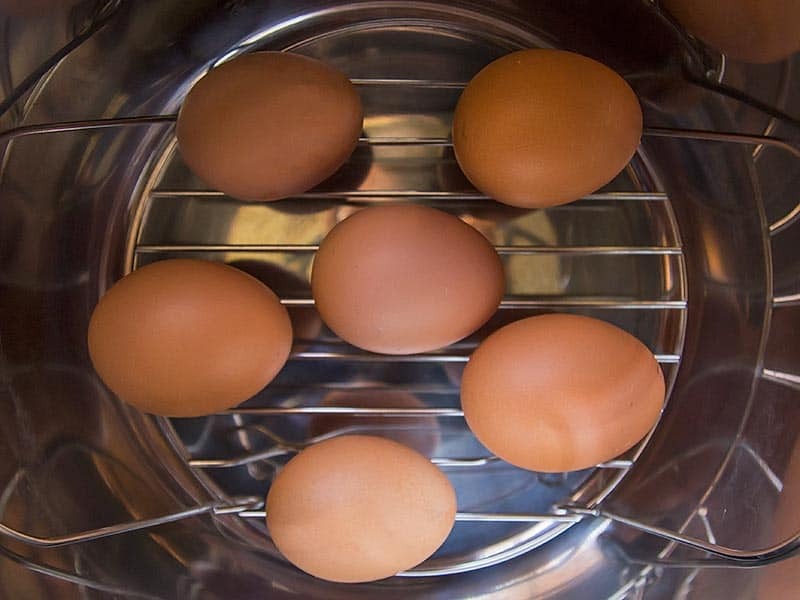 The eggs aren’t immersed in water, instead they are suspended above it on a steaming rack. You will need a trivet to follow this recipe. I just use the one that came with my Instant Pot. If you don’t have one you could use a vegetable steamer basket. Or if you are really serious about pressure cooker hard boiled eggs, check out these stackable egg steamer racks! Simply add the cold water to the bottom of the pot, place the trivet/rack/steamer basket into the pot and arrange the eggs on top of that. You can add as many eggs as you can fit in one layer, which was about 12 for me. I’ve heard others even stack their eggs and fit 16-24 this way. But I haven’t worked up the courage to try this, in fear of all the eggs cracking. As much as I love hard boiled eggs, I absolutely despise them when they are overcooked with dark rings around the yolks or a chalky taste and texture to the egg white. For this reason I love using low pressure. After first reading about this method on Amy and Jacky’s blog, I haven’t gone back. Cooking the eggs on low pressure takes just a few more minutes than high pressure, but since that is completely hands-off time I don’t mind at all. 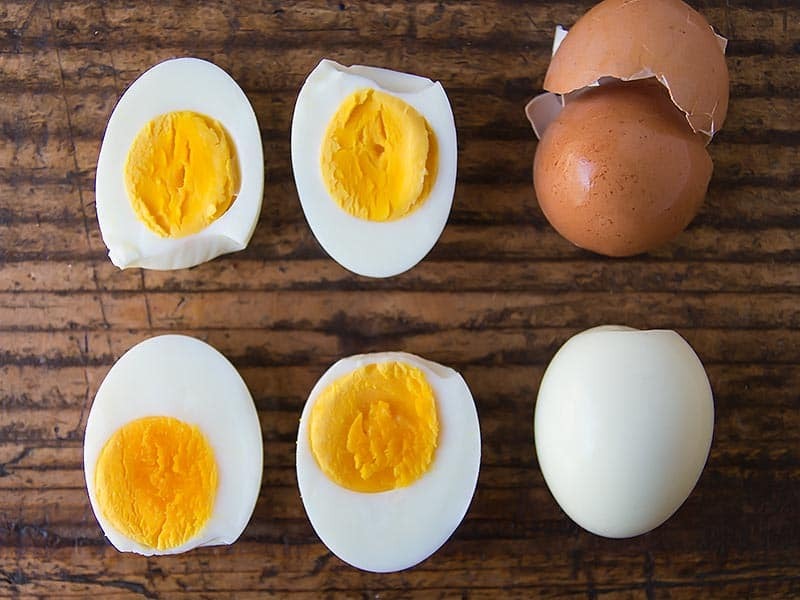 Perfect hard boiled eggs are absolutely worth it! 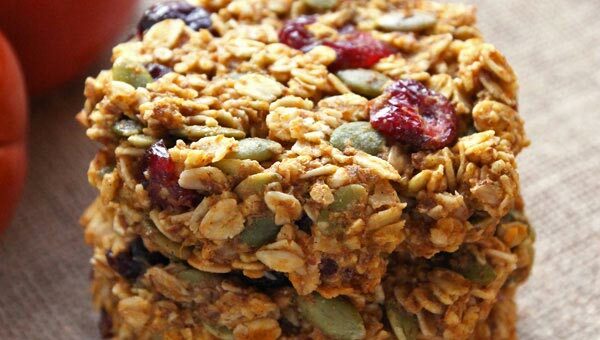 No green yolks or chalky whites ever! There is quite a bit of consideration that goes into finding the perfect cooking time. I use room temperature large eggs and found that 11 minutes on low pressure + QR (quick release) give me the best results! So, if you have refrigerated extra-large eggs 14 minutes + QR is probably your magic time. However, if you insist on using high pressure the time goes down to 6 minutes + QR for room temperature large eggs. And while I haven’t tested it, I assume 9 minutes + QR will be the time to use for cold, extra-large eggs. 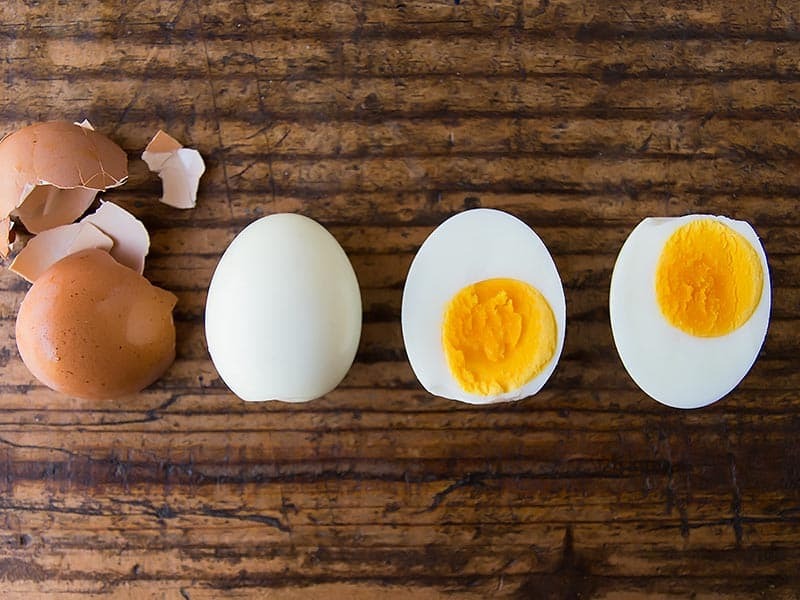 What makes hard boiled eggs easier to peel? What good is a perfect boiled eggs when they are a pain to peel and you are losing half of the egg white in the process?! Luckily, I’ve never had any issue peeling Instant Pot eggs. The peels always slide off easily in 2-3 big pieces. 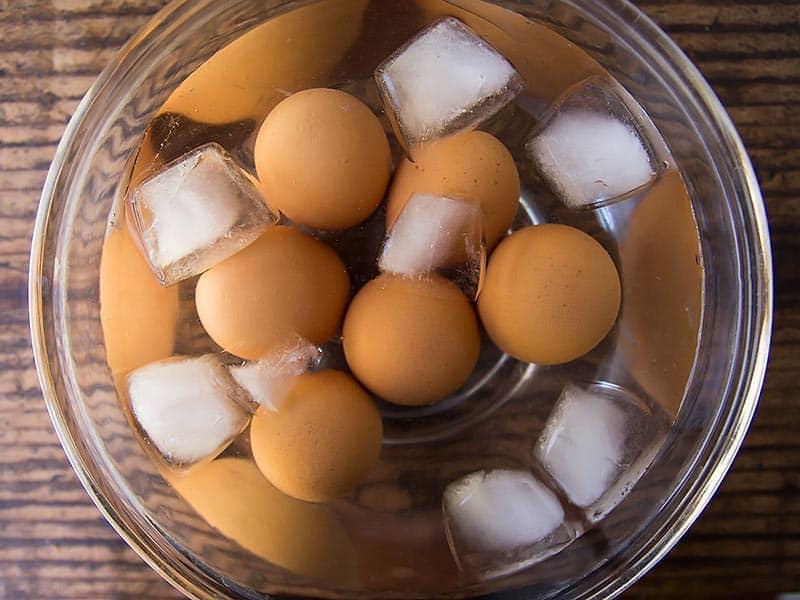 While it could be the pressure cooking process, I also think immersing the pressure cooker eggs in an ice bath right after quick releasing the pressure helps with easy peeling. Another way to facilitate easy peeling, is by cracking the shell on the counter and then removing the shells under cold running water. The water goes between the egg and shell and makes it simply slide off. 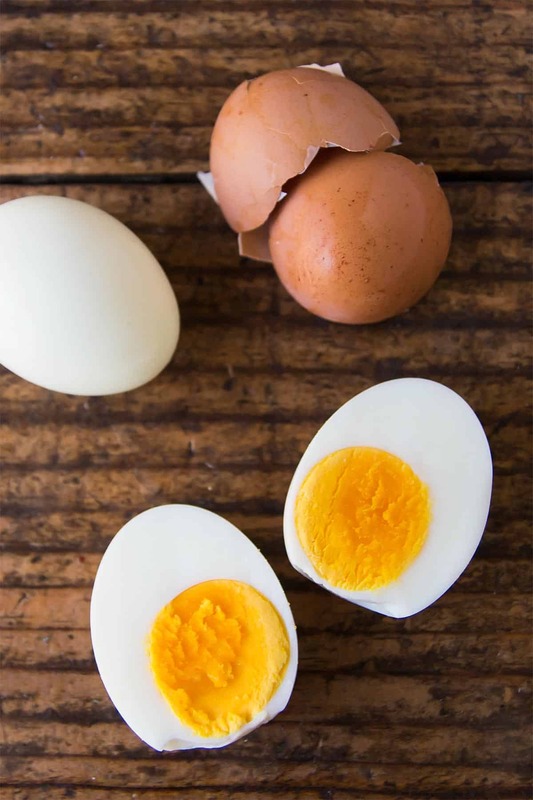 If you want to incorporate hard boiled eggs as part of your weekly meal prep, you may wonder how many you could make at once so that they are still safe to consume. 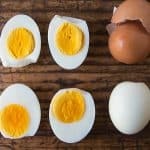 And while most cooked proteins only last about 3-4 days refrigerated (that’s why you will see most meal prep recipes include 4 servings) hard boiled eggs last 1 week in the refrigerator and that is peeled or in shell. Instant Pot Hard Boiled Eggs are the best way to cook eggs! They come out perfect every time, are easy to peel, and you can make as many or few as you want. 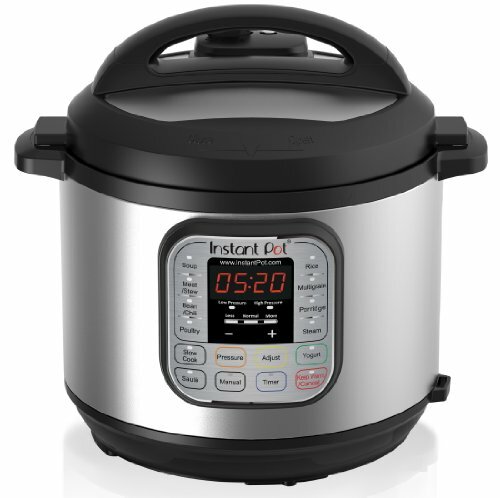 Fill your Instant Pot with 1 cup of cold water (or whatever the recommended minimum amount for your electric pressure cooker is). Place the trivet or a steamer basket inside and arrange the eggs on top of it. Close the lid and move the pressure valve to sealing. Press the Manual button, then press the Pressure button to select 'Low Pressure' cooking mode. Using the - or + button, adjust to 11 minutes (or adjust timing as needed according to Notes above). As soon as the cooking time is up, move the valve to release to quick release (QR) the pressure. Using tongs move the eggs to a prepared bowl of ice water to stop the cooking process and cool the eggs. This way you will avoid overcooked eggs. 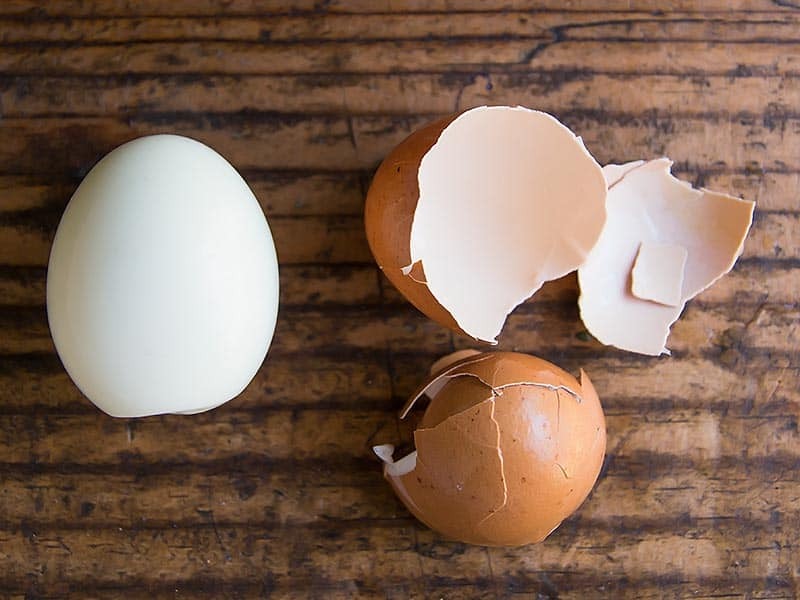 For easiest peeling, crack the shell by tapping the hard boiled egg on the counter. Then hold the egg under cool running water to remove the shell. This way it will easily come off in 2-3 big pieces. Love this recipe and how easy it is to cook & peel my Instant Pot boiled eggs. This has been so helpful in my food prep for Whole30, and the eggs are cooked perfectly. Awesome! Thanks for the feedback. I am so glad this post is helping you with your meal prep! I’ve been wanting to try this method – thank you for making it look so easy!